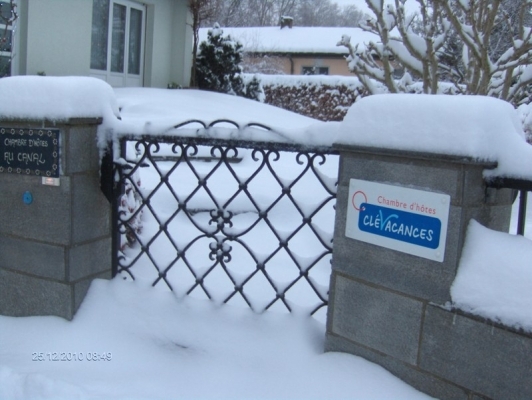 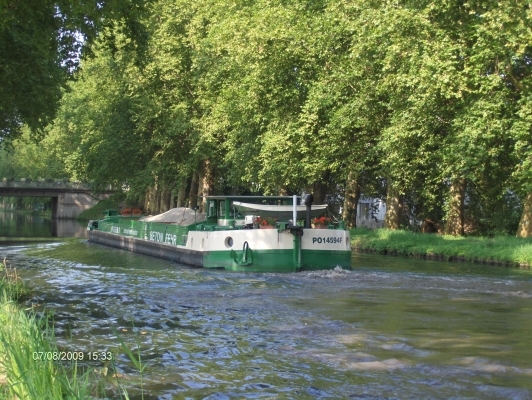 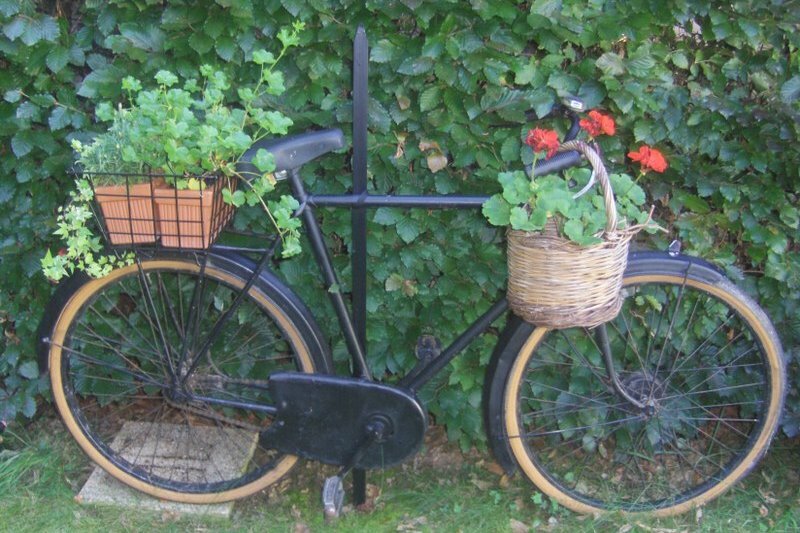 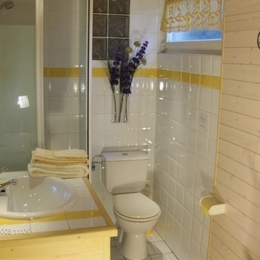 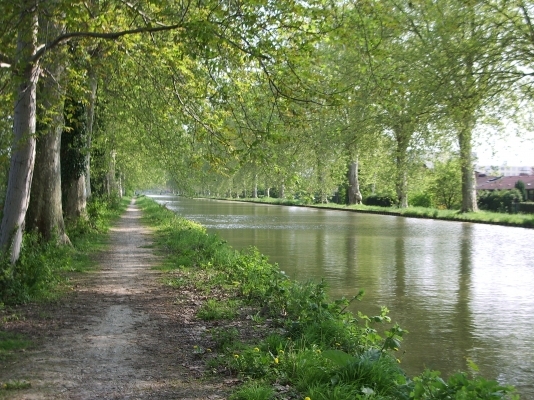 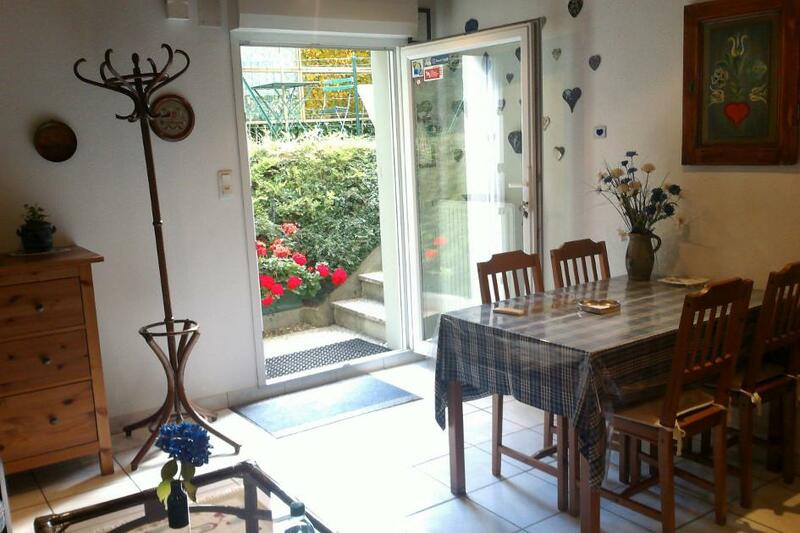 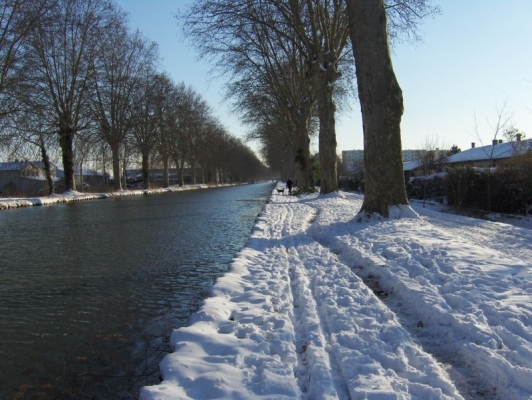 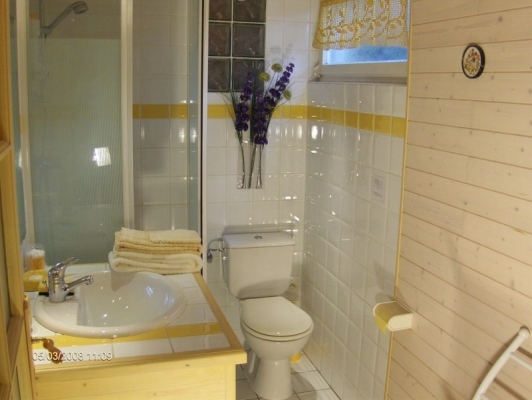 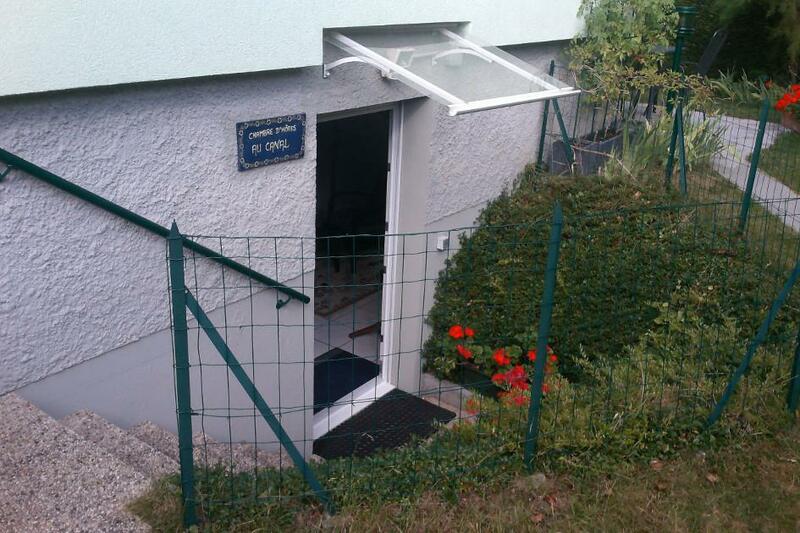 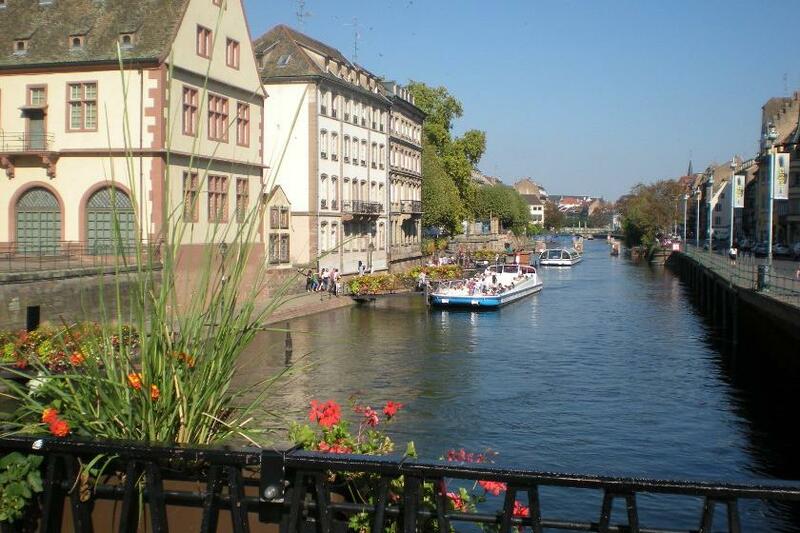 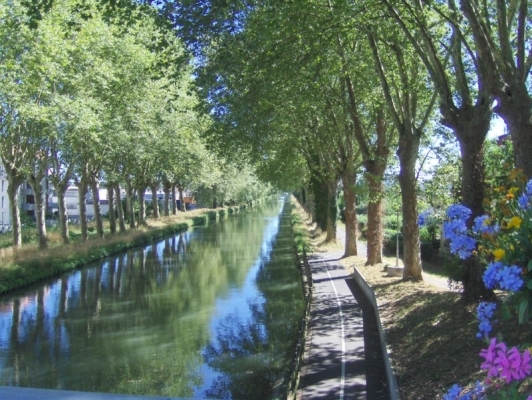 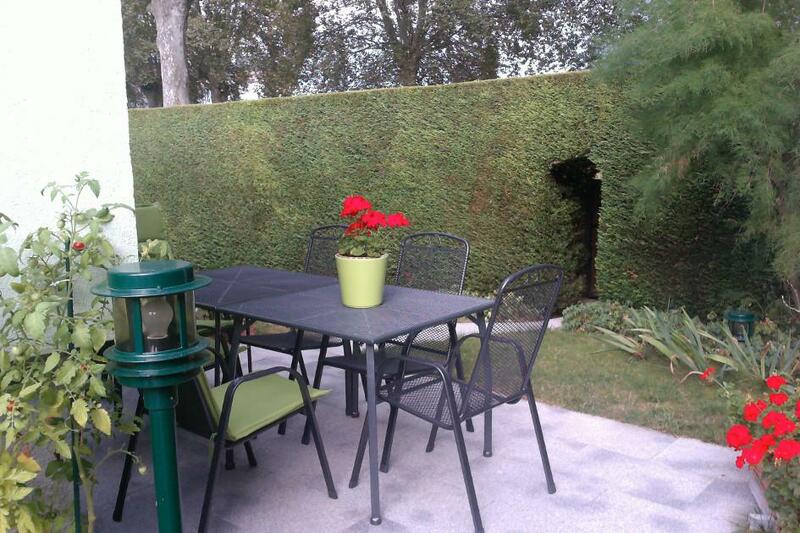 Bordering the Rhône-Rhine Canal along a cycle track, your B&B is 6 km from Strasbourg city centre, which is accessible by tram (station 300 metres away). 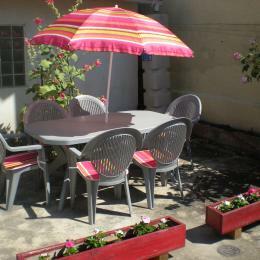 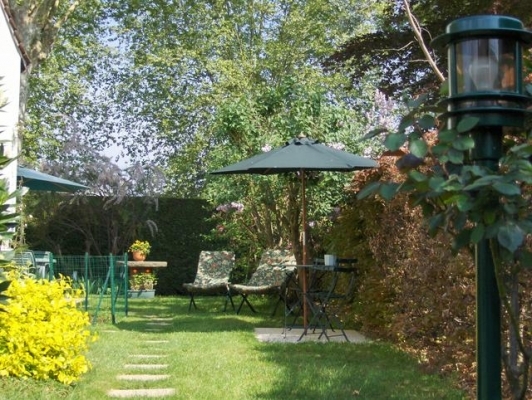 A garden area is provided for relaxation outdoors. 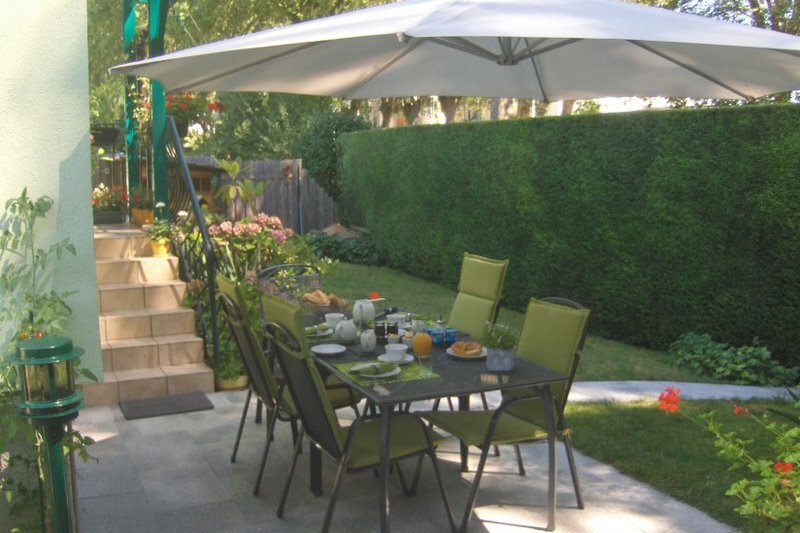 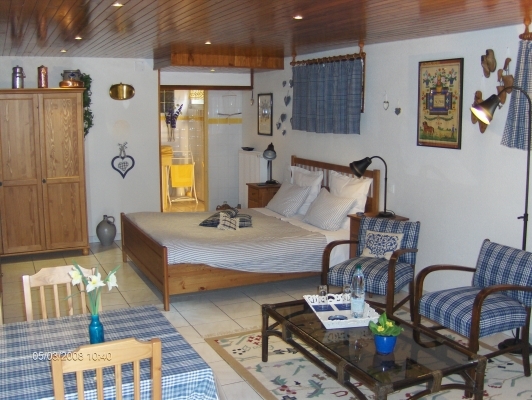 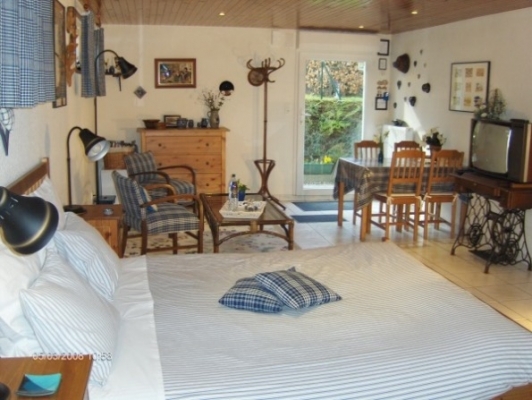 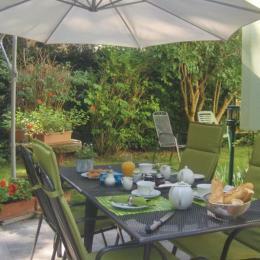 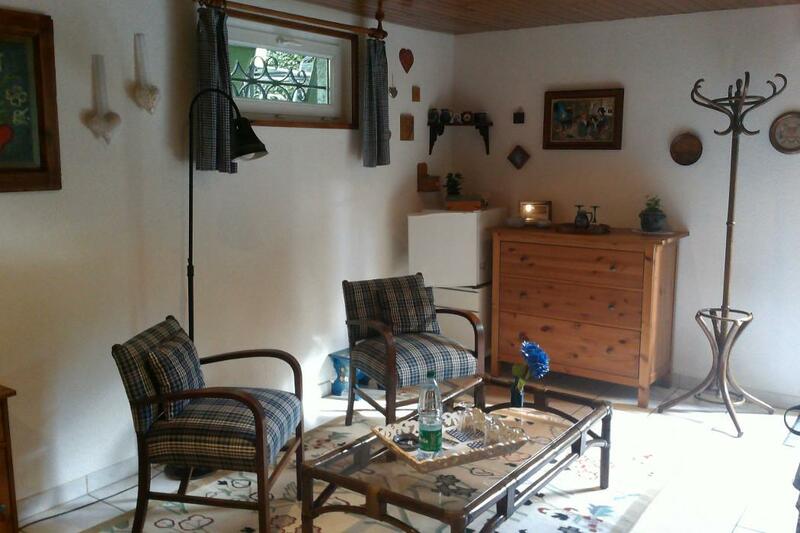 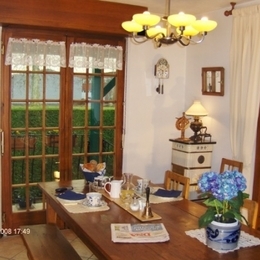 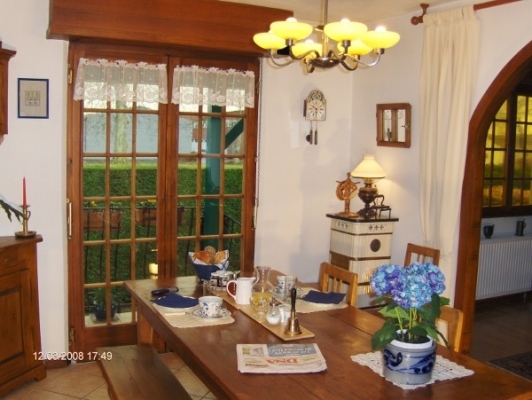 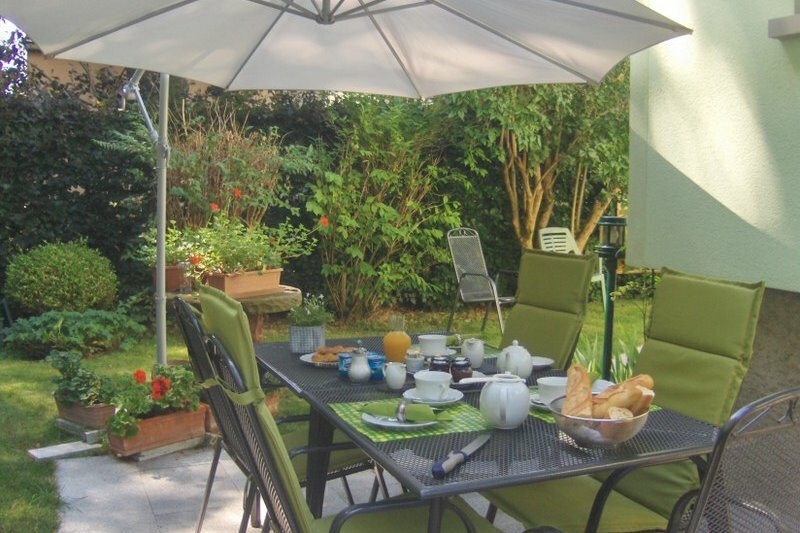 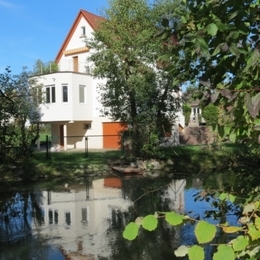 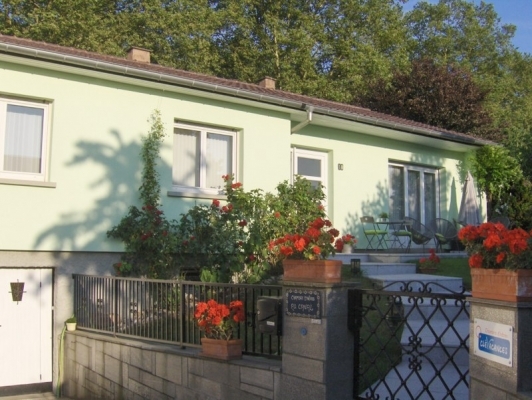 Enjoy a leafy setting 1km from the Rhine forest. 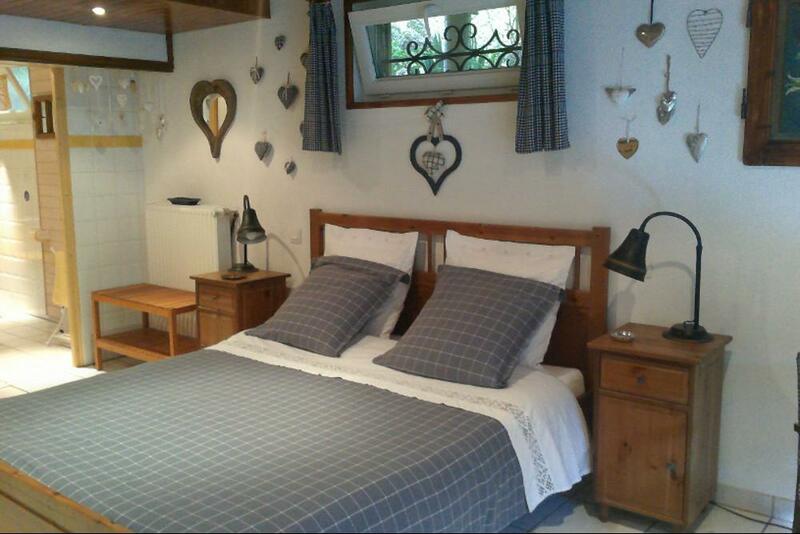 Possibility of additional bed if required.